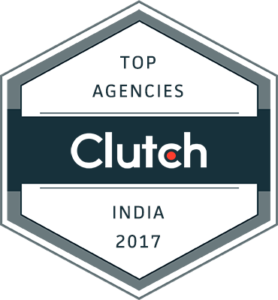 Sweans Technologies Named a Top Agency in India on Clutch! Home / General / Sweans Technologies Named a Top Agency in India on Clutch! At Sweans Technologies, we work with clients all over the globe to broaden their reach, increase their ROI, and improve their conversion rates through a focus on user experience and strategy. Our cost-effective web and mobile solutions have helped over 2,000 clients reach their goals. 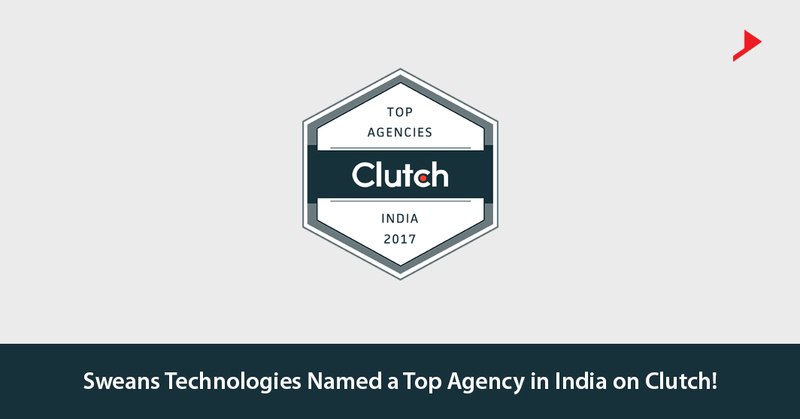 Recently, our hard work has paid off – Clutch, a ratings and review platform based out of Washington, D.C., included us in their annual listing of the top agencies and developers in India as both a Top India PPC Management Company and a Top Web Design Company in India. Clutch’s research covers thousands of companies in India and around the world, so it is impressive that we have been included as a top company in more than one segment. Clutch’s research methodology evaluates each company on numerous qualitative and quantitative factors, from market presence to previous clients to proof of work. The most important feature of Clutch’s research is their verified client reviews. Clutch analysts speak first-hand with current and past clients to gather information on how each company performs. These in-depth, verified client reviews help prospective buyers in the vendor selection process. 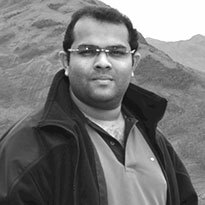 We are excited to be featured in Clutch’s research alongside some of the top developers and agencies in India. We look forward to improving our Clutch presence and to being included again next year.